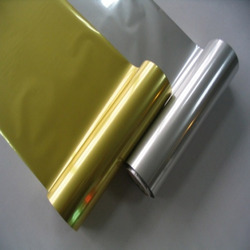 Pharma Foil are printed as per customer specification. It is ideal for strip packing of capsules at tablets. We offer high quality Stamping Foil to our prestigious customers. 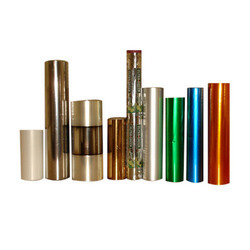 These foils are manufactured from optimum quality raw material that is obtained from well recognized vendors. 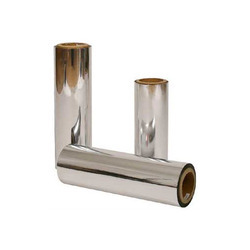 Available with us in bulk, these foils are commonly used to stamp various materials. 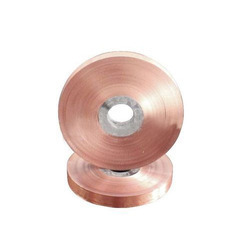 To ensure high standard of quality, these foils are manufactured using latest tools and technology. 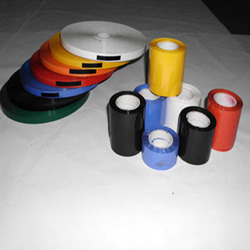 Our company holds specialization in offering Hot Stamping Marking Tape to our valuable customers. These offered tapes are manufactured from the finest quality of raw materials and are widely used for hot stamp marking applications. With our well connected and vast distribution network, we deliver these tapes within promised time frame. 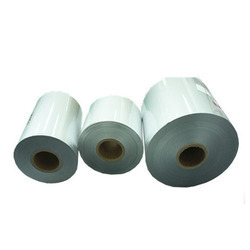 Due to our rich experience in this domain, we have been able to manufacture, supply, trade and export optimum quality Thermal Transfer Tape. 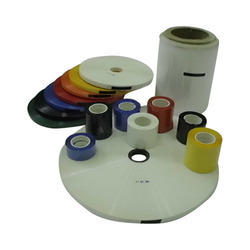 Manufactured as per the international quality standards, the offered tapes are used in different industrial application for thermal transferring applications. 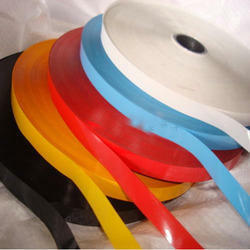 These tapes are available in bulk keeping in mind our customer’s convenience. Established in year 1995, Rainbow Plastics India Limited, is counted amongst the leading manufacturer and supplier of Packaging Films. Our standard operating procedures, good quality Raw Material and attention to details helps us produce good quality finished products, on time, every time. By taking several quality measures, we have ensured that the specific requirements of our esteemed clients are being met in the most cost effective manner possible. We strictly adhere to the international standards in our production process and offer favorable business terms to our customers.